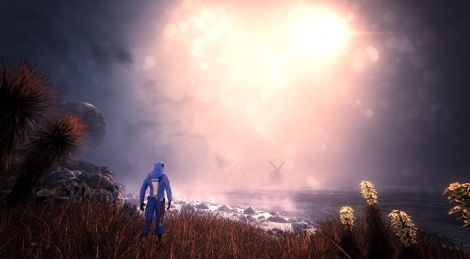 The Early Access for The Solus Project has been available for a week now and with Far Cry Primal behind us, we can finally propose a series of videos from the PC version. To be honest, we had no particular expectations regarding the game, but its immersive atmosphere and excellent sound design had us hooked in a matter of minutes. Those familiar with survival games might find the beginning of the adventure surprisingly linear, but it's a price we are willing to play to have a deep interesting story to follow. We'll see how the rest of the game unfolds, but for now, we can only advise you to keep a close eye on this project. Thanks for videos. Looks interesting. I wanna know if this game is really worth the buy. Is this just a walking simulator with some survival elements or is it much more?